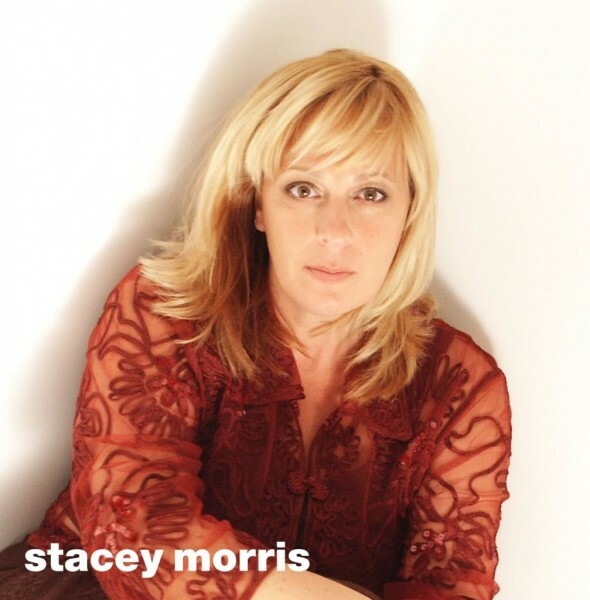 Stacey Morris began singing professionally at the age of 15 when she joined the Chris Turner Band. She has recorded a number of albums, and has been a member of several rock bands, notably Stormy Monday during the eighties. Stacey ran the rock gauntlet spending many hours of many years touring and working the pub and club scene. In 1996 she won the Australian Open Singing Championship and has come of age in terms of her choice of styles. Her musical influences are varied but include powerful vocalists from high voltage rock n ‘roll, jazz and blues and “new” country, both male and female. Stacey plays her audience as well as she sings. She builds a warm rapport with her gutsy sound, spontaneous repartee and wit and conveys a performer who really enjoys what she is doing. The emotion in her delivery tells tales of a life lived with a lot of pain and a lot of joy; Stacey has been in both places but that’s her story to tell.